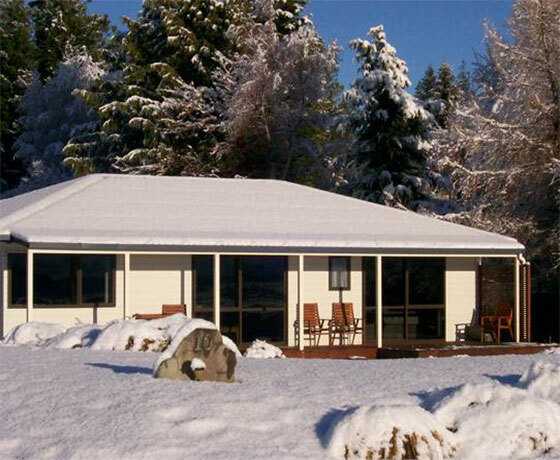 Enjoy a beautiful getaway at a quiet lakefront location. 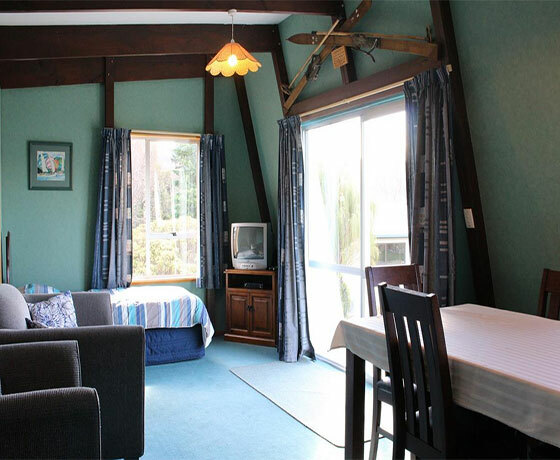 Relax with the stunning views of spectacular alpine scenery, and enjoy Parkhead Motels homestyle hospitality. 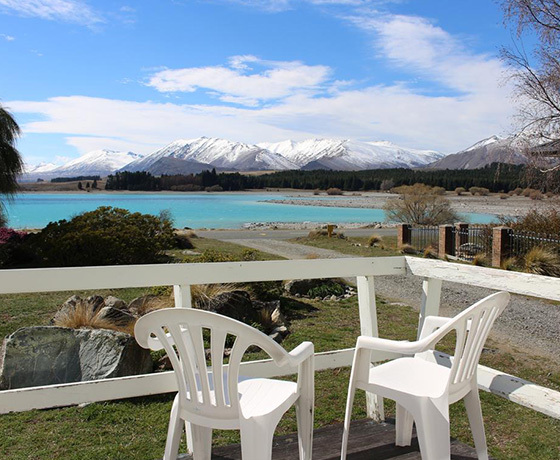 All units have stunning lakefront views of Lake Tekapo and the surrounding mountain ranges including two family units with full kitchen, two studio units and a three bedroom Lakefront Cottage. 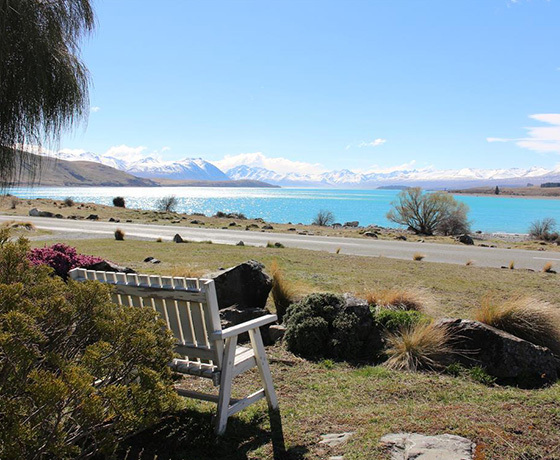 Take time out to try the many activities Lake Tekapo has to offer. These include trout fishing, scenic flights, star watching, biking, hiking, horse trekking, hot pools, ice skating, skiing and snow boarding. Or just simply relax over some food and wine. How to find Parkhead Motels? Follow directions to the Church of the Good Shepherd in Lake Tekapo. Parkhead Motels are 100 meters along the lake front from the Church.